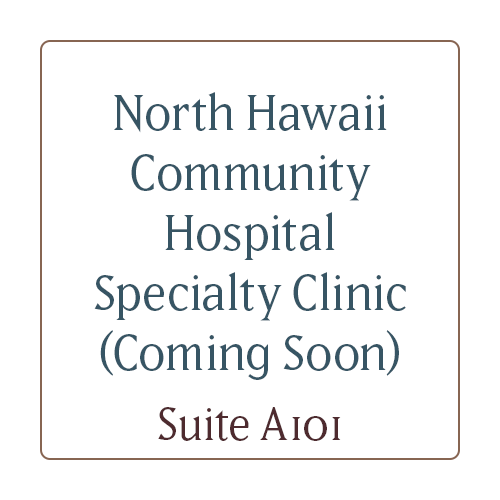 The Queen’s Health Care Centers, part of The Queen’s Health Systems comprehensive approach to care, bring high quality health care to your community with aloha. With seven locations on Oahu, Hawaii Island, and Kauai, The Queen’s Health Care Centers provide primary care and a wide range of specialty services at locations that are convenient for you and your family, as well as access to The Queen’s Medical Center’s network of specialists and services. We provide health care services to address and treat all conditions that are not emergency situations in our outpatient setting, through physician referrals.